Split-rail fencing is a timeless classic fencing. This tapered split rail fencing is made of Treated Yellow Pine and holds up well to exterior elements. 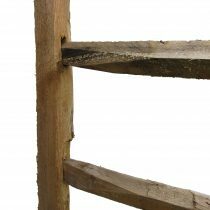 Design your fence with line post, end post and corner post options in the 2-hole split rail post. Split-rail fencing is a timeless classic fencing. This tapered split rail fencing is made of Treated Yellow Pine and holds up well to exterior elements. Design your fence with line post, end post and corner post options in the 3-hole split rail post. Split rails are tapered and 11′ long. 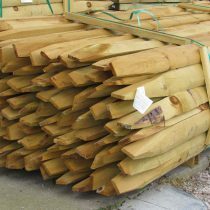 Rails can be poplar or southern yellow pine and treated for above-ground contact. 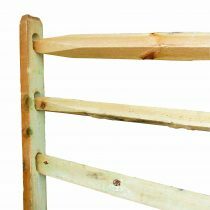 These rails are designed to be used with the 2-hole and 3-hole Treated Split Rail Posts.